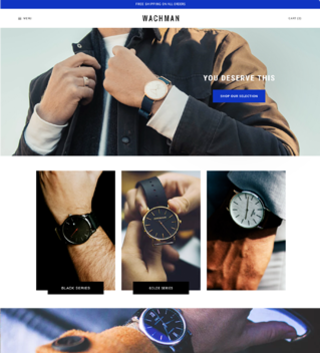 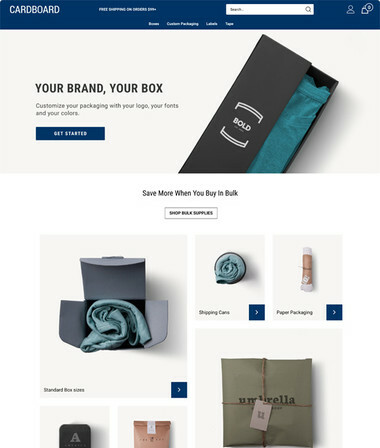 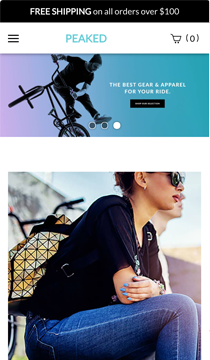 Our fully responsive Peaked theme is the perfect design for any high-energy store. 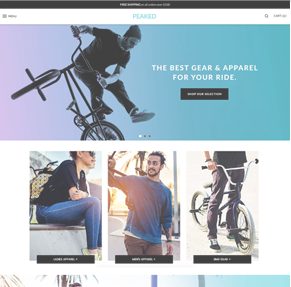 The rousing pops of bright colors provoke excitement and direct attention toward bold featured category images, while the intuitive layout keeps user flow running smoothly. 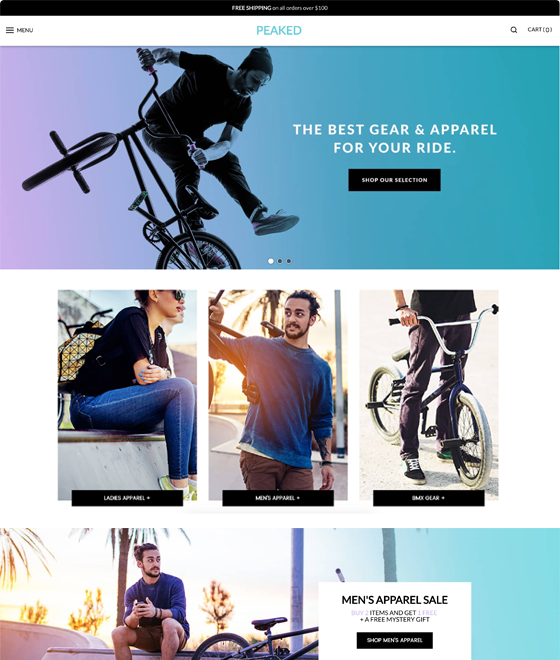 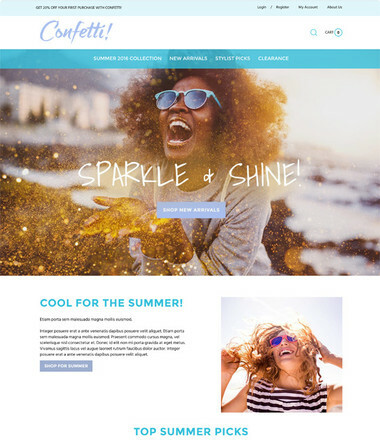 Look no further than Peaked for a compelling, accessible store theme that both you and your audience will love.